Details for the day: This is a day retreat for men and women, to slow down and pay attention to how God is speaking to you and working in your life. You will have time to listen alone and together with others. You’ll receive tools to assist you in the journey of embracing a lifestyle of listening to God. You’ll hear stories of how others are hearing God’s voice. Steve Klassen, Director of the Mark Centre in Abbotsford, BC is facilitating this event! 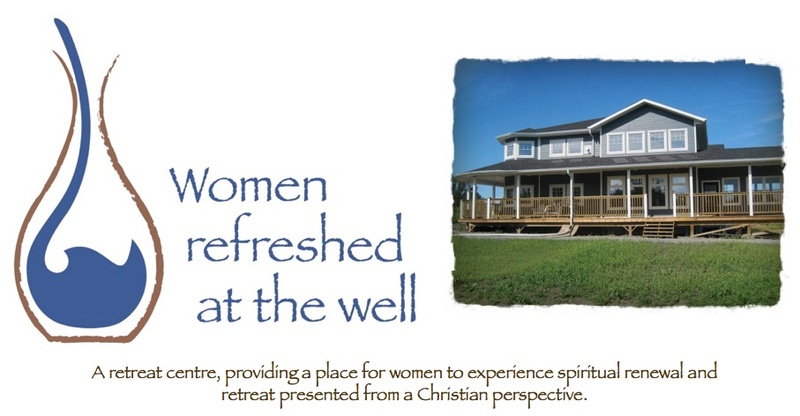 and Women refreshed at the Well!! We are thankful to be able to do this together! !